For portable sawmills, the only choice is Hardwood Mills Australia. Designed in Australia, by Australians, for Australian Hardwoods. Designed in Australia, by Australians, for Australian Hardwoods. Guaranteed to cut all Australian Hardwood. Free sawmill demonstrations available at our warehouse. Service orientated, family owned business. and 12 months warranty on all other products. 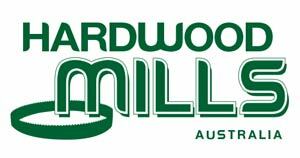 Hardwood Mills regularly attend agricultural shows and other exhibitions throughout different regions of Australia to showcase our portable sawmills and other timber cutting machinery. View our demonstration page to see when we will next be in your area. You can also contact us to arrange a private demonstration at our factory. great price and terrific customer service. Hi to all thinking of buying a G26 bandsaw. Don’t think about it just do it. I’ve owned mine for almost 3 years with no hassles and the after support from Hardwood Mills Australia is second to none. I have purchased a couple of items to upgrade my machine and have cut so much timber that I have been able to supply all the timber for my 17m x 7m shed. The machine virtually paid for itself with that one job. Great little mill… Simple to use… Cuts through the toughest of timber. Whether you use it every day or once a month. Start easy every time with the electric start. Top little mill! Supplied with one Bi-Metal Saw Blade, that will cut all Australian Hardwood, as well as Exotic Timber Species. 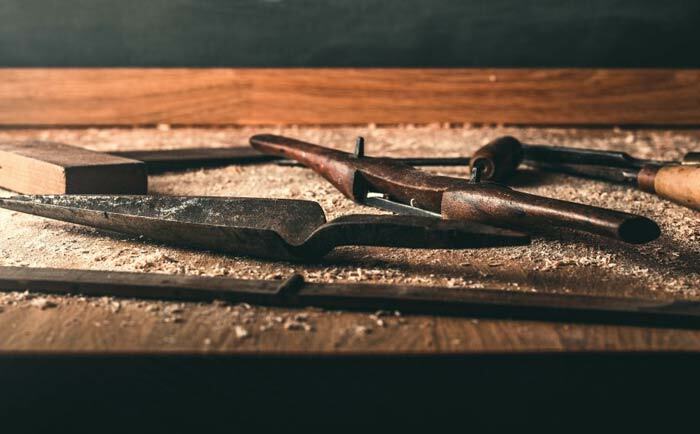 We aim to provide our website visitors with informative articles so they can make the right choices when buying a portable sawmill or other milling related products.